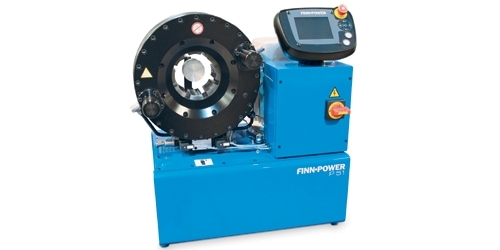 Finn Power’s portable P16 APZ is designed for field service when repairs must be made on-site. 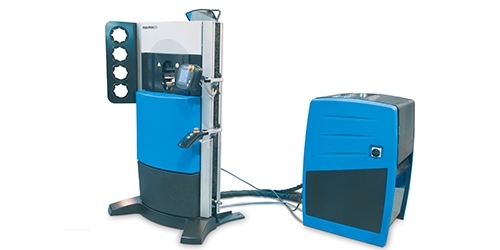 It is easy to operate and highly reliable. 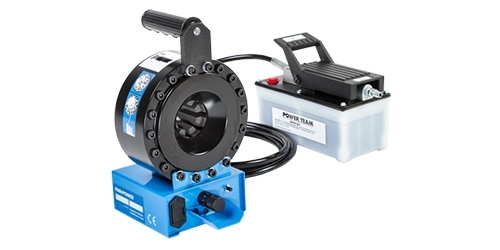 P16 APZ is easy to use in locations with compressed air available. Compact size allows flexible work in difficult and tight spaces. 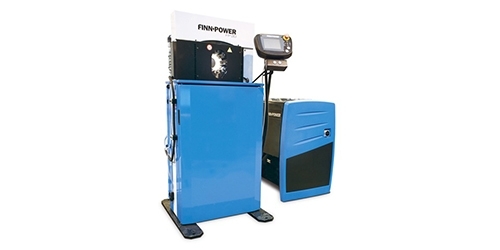 This service machine is light in weight so it can be easily carried to any location. 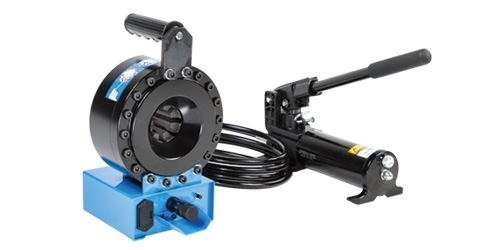 Crimping unit can be used in different positions and the hydraulic unit can be used either with a hand or a foot.